Toast's Zone: [Release]BF3 Style M4,M14 Socom,AK74U and AK47 From Black Ops All camos! 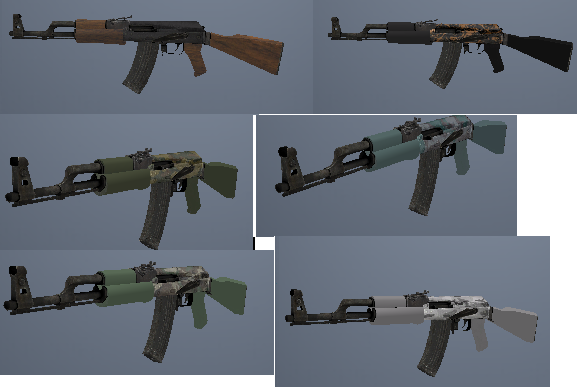 [Release]BF3 Style M4,M14 Socom,AK74U and AK47 From Black Ops All camos! Thx for M14 SOCOM, 10/10!!! I don't take requests of weapons of black ops.